Vividly experience the seasons of the year. Be surrounded by a beautiful scenery. 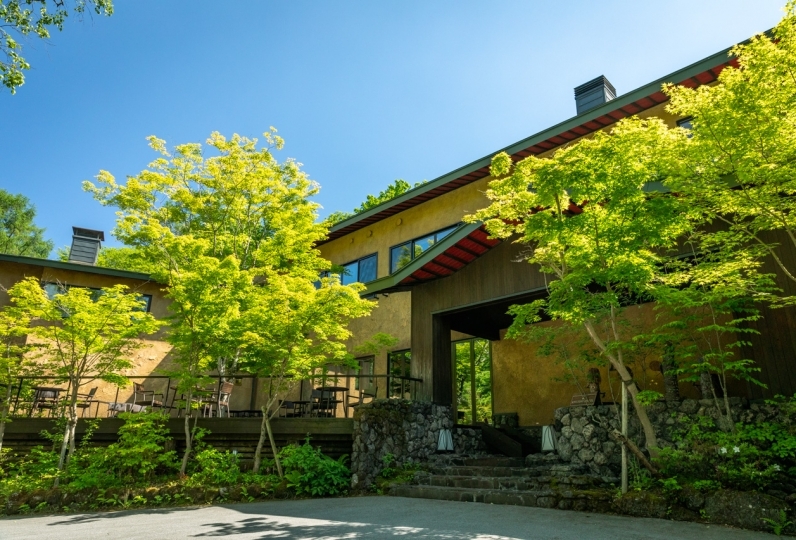 A hotel that commands a view of the Northern Alps, Hotel Shoho is also located in an ideal spot that overlooks the renowned castle town Matsumoto. Comfortable guest rooms where plenty of sunlight filters in. From the windows enjoy a panoramic view of Matsumoto. On clear days a full view of the bright Northern Alps under the sun can be seen. 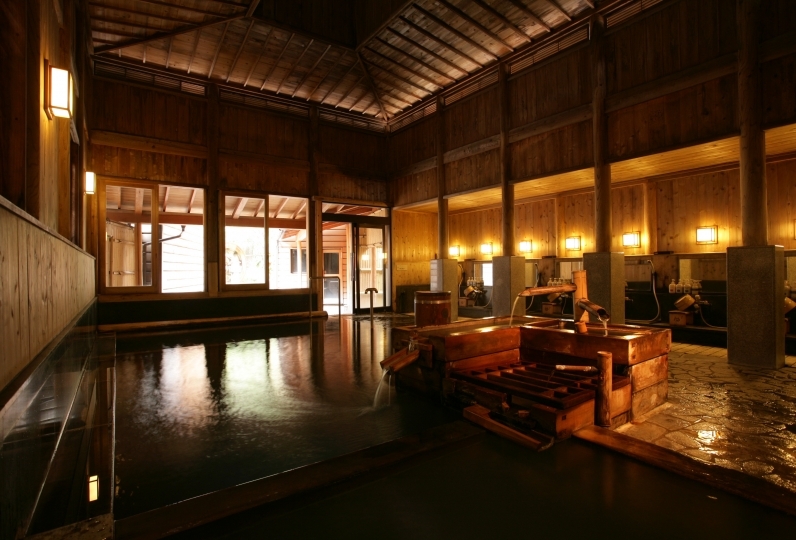 A popular travel destination since the Edo period, Utsukushigahara Onsen has been loved by people for a long time. Nicknamed Tsukama no yu, it has a history of over a millennium. The main bath that is one of the biggest bathes in the prefecture. A dynamic open-air bath. Five differently themed bathes are available for guests to unwind in. Shoho's chef wishes to create the most delicious cuisine in the region. The hotel's original kaiseki cuisine made from choice local seasonal ingredients are prepared with that thought in mind. 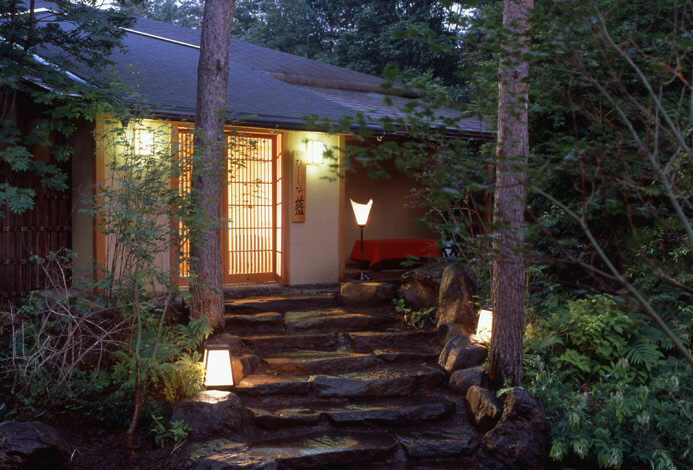 Seasonal mountain herbs and certified ingredients produced in Shinshu. Feast on gorgeous food to your heart's content. Indulge in delectable cuisine or relax in the baths, make your own choice about how you want to spend your time. Create unforgettable memories with someone special at Shoho, a hotel that creates and strengthens bonds between people. It was used for the first time, but the room was beautiful and the view from the bath was good and it was very wonderful. It was delicious enough to eat dinner too. 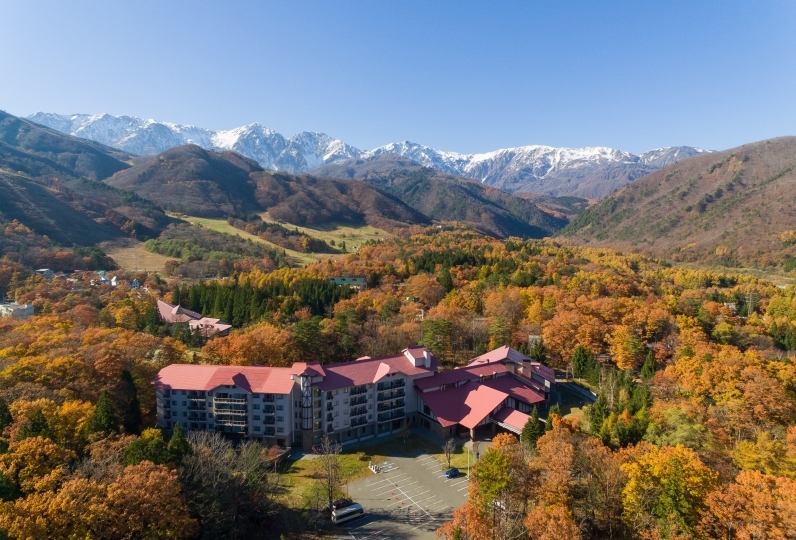 Also, if you have a chance to go to Nagano, I would like to use it. Thank you very much. Room & room & large public bath everywhere was very beautiful. Should I reduce the dinner a little more than I can afford? I thought so. However, it was a pity that only the grilled fish had been set on the table from the beginning so it was cold. We also enjoyed the wine set of 4 cups set at reasonable prices. The breakfast was delicious, the rice of Nozawana that my mother held. Thank you very much for having a very good time. Life was my first guest room bath room was too nice to think that it was too nice dream ✨ It was nice to be informed person in charge of supper during dinner. I also hope to go there again. Thank you very much. 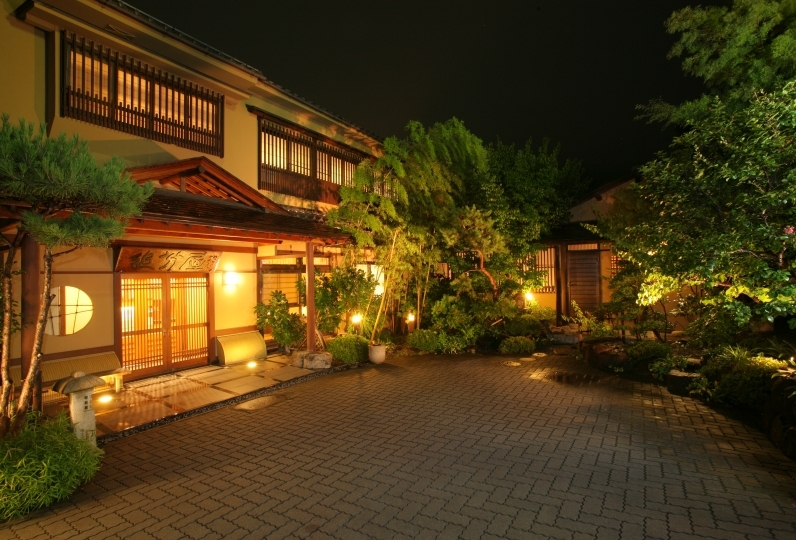 Utsukushigahara Onsen is where the second residence of a Matsumoto daimyo "Goten no yu" was located in. The vegetation that colors the garden makes you feel the transition of the four seasons. In the evening, while looking at the beautiful night sky, please have a hot bath that feels emotion. Jacuzzi attached to outdoor bath. Fine bubbles and ultrasonic waves are released to the core of the body. Relax both mind and body in a space full of openness. It is good for beauty and health and is a very popular bath for women. 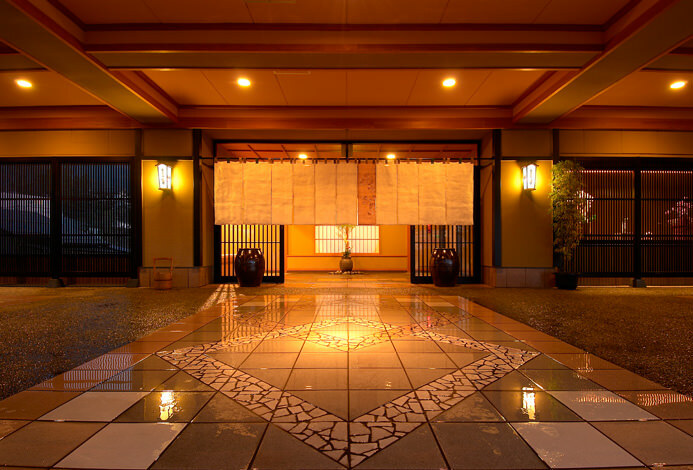 The public bathhouse boasts the largest area in the prefecture. There are two bathtubs of ordinary hot water bath and a small cold bath and a low temperature sauna is also provided. There are so many wash places in 31 places so you can take a bath with a large number of people. There is also an individual powder room in the female public bath. Fee: 3000 yen per 45-minute session. 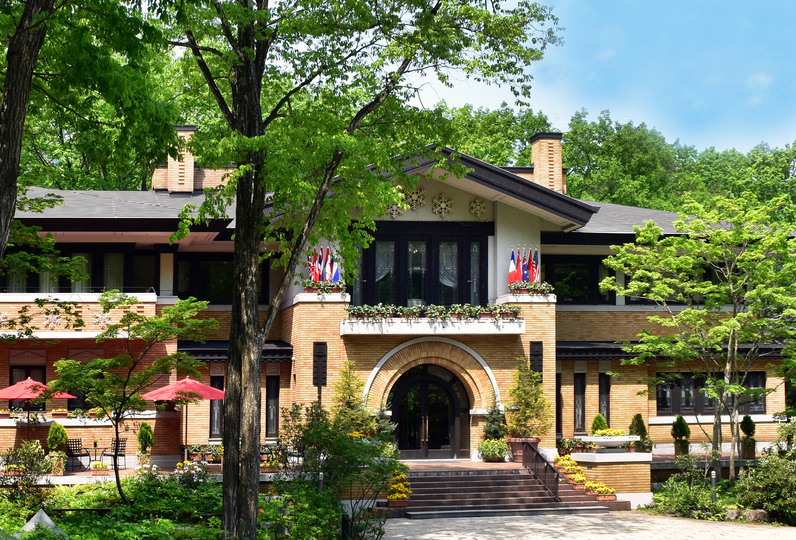 +Please make a reservation at the front lobby. 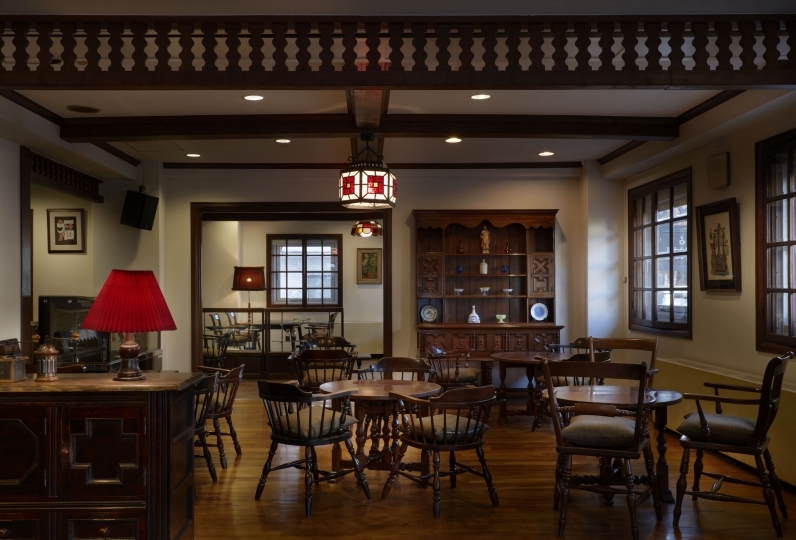 *At Yuraku, a lounge, complimentary water and tea are available to be taken by guests after a bath. In addition, a massage chair can be used free-of-charge. Garden terrace overlooking the North Alps. It is a perfect spot to take memorial photos in memories of travel. We have over 40 types of local sake in Shinshu. Let's taste it together with the taste of Shinshu Matsumoto. 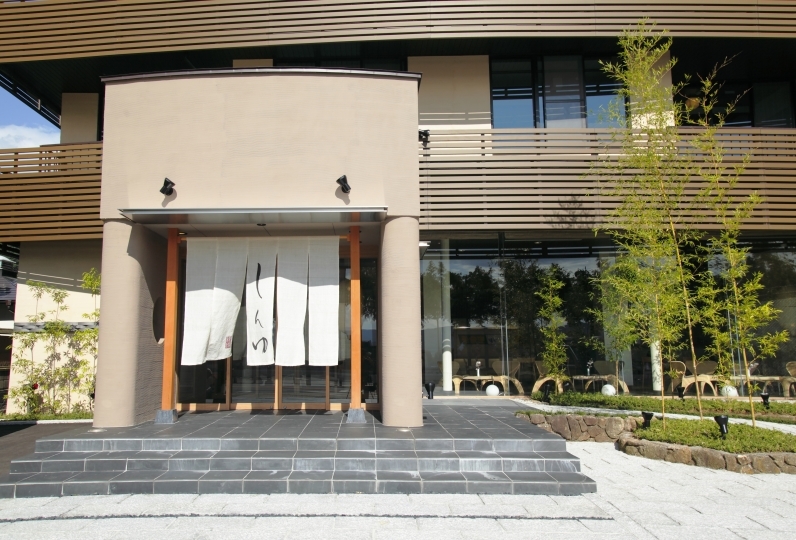 With the theme of Shinshu's four seasons, photos and pressed flowers are displayed. Please try touching art by all means. You can enjoy alcohol and karaoke. We also have an all-you-can-drink plan for two hours. 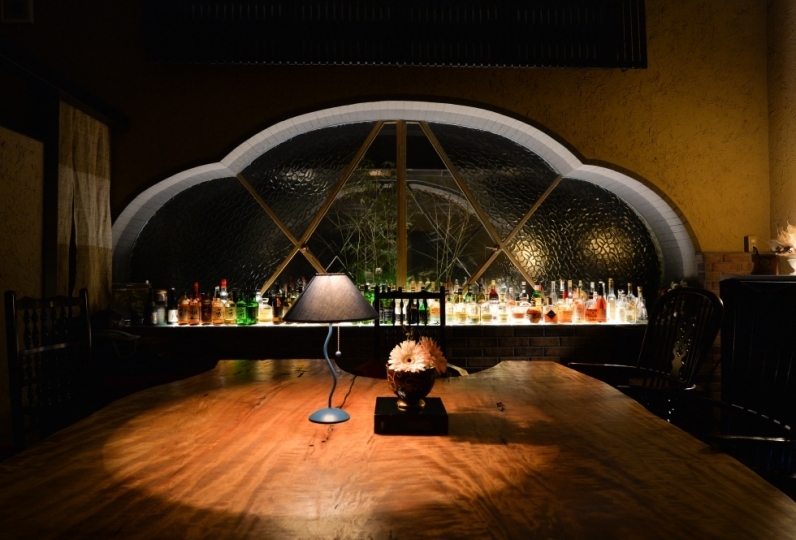 +Please make a reservation as a party of 5 or more. A party of 4 or less will be asked to pay an additional fee. 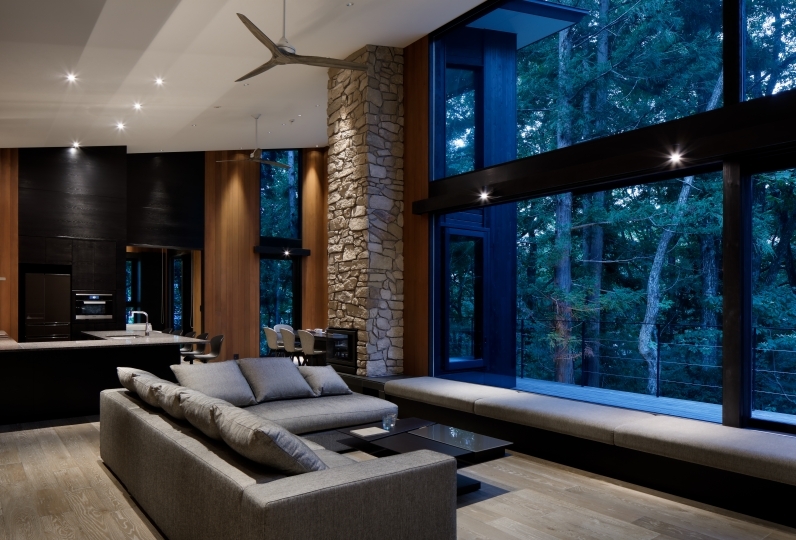 The lobby with open-air ceiling is open and the lounge where you can overlook the Alps. You can enjoy the Northern Alps during the day and the fantastic garden lighted up in the evening. 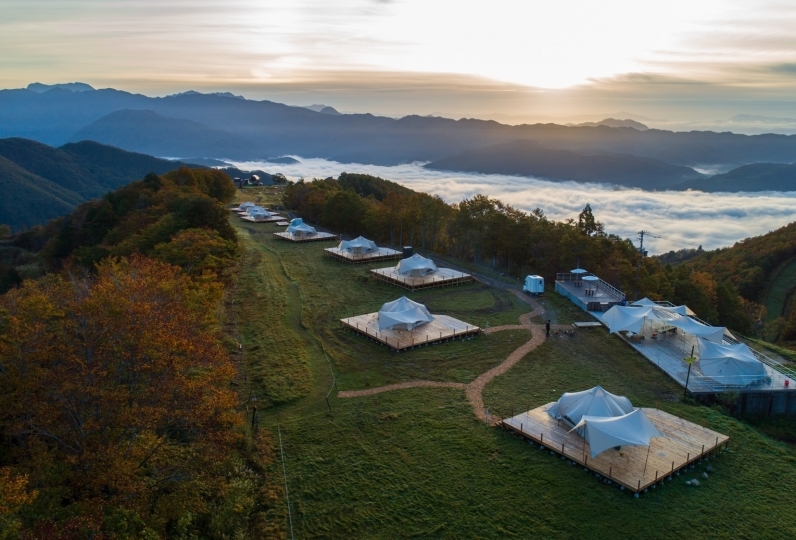 We have a lot of souvenirs from Shinshu such as local sake using alpine underwater water, sweets making use of local specialty products and ingredients. Please stop by. 25 banquet halls can be used according to the number of people. You can enjoy the course of healing with a focus on Esthetician's technique. The shuttle bus will depart from the front of the police box (kouban) at Matsumoto station's Matsumoto-jo Oshiro Exit (East exit). The shuttle bus departs at 4:00pm, 5:00pm, and 6:30pm. The shuttle bus departs from the hotel at 9:00am and 10:00am.